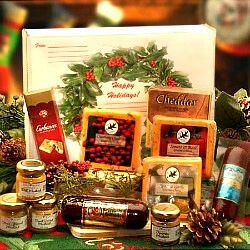 Savory snacks make a wonderful gift to send anytime. 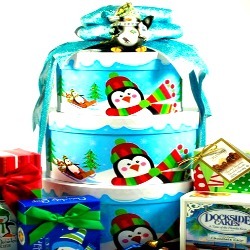 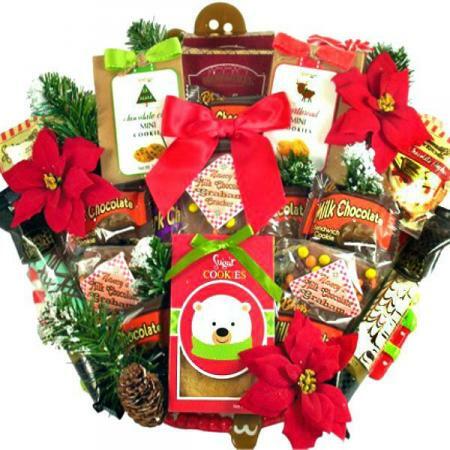 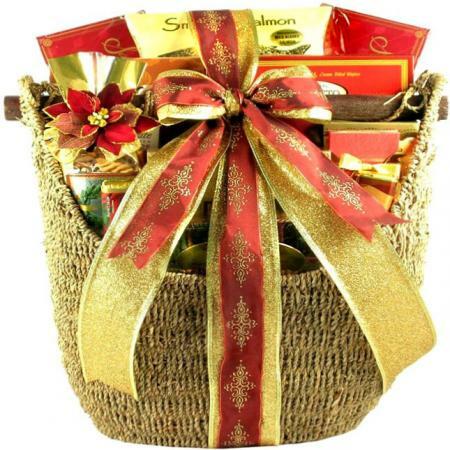 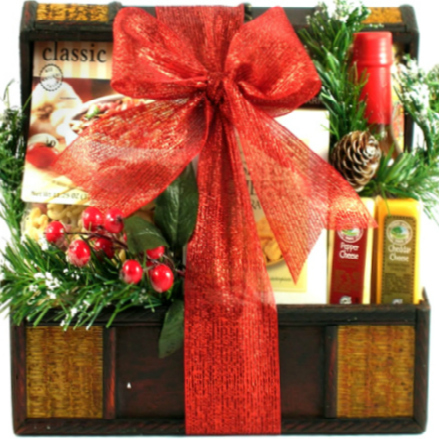 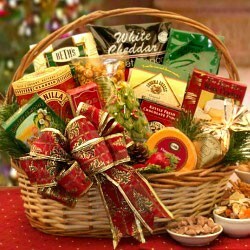 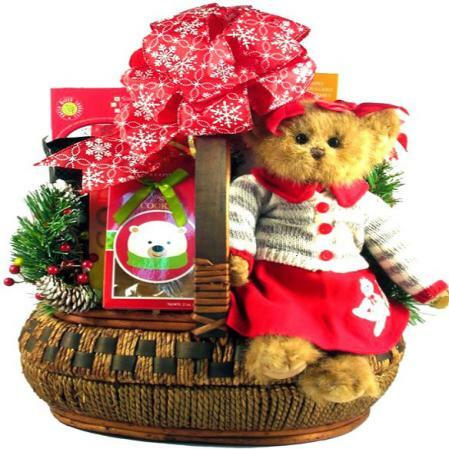 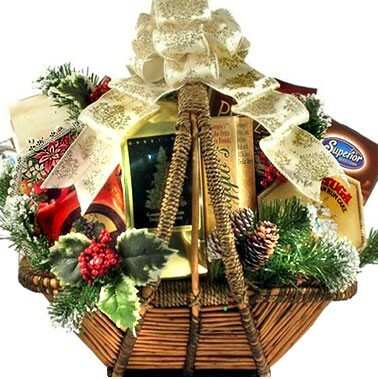 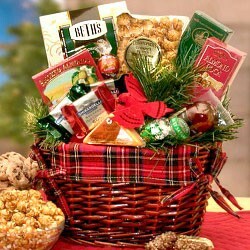 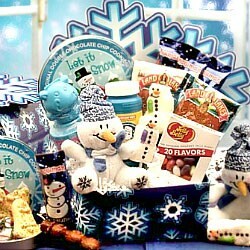 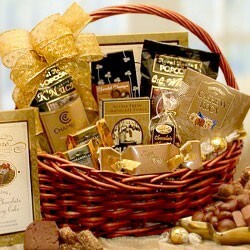 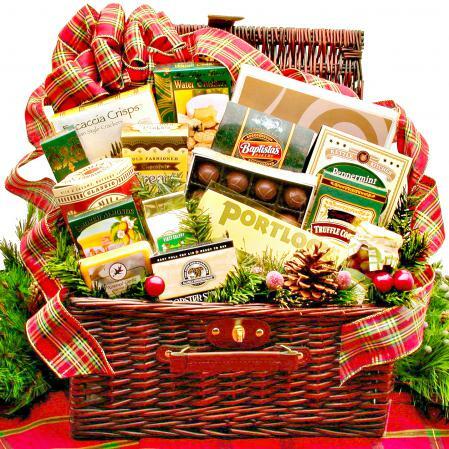 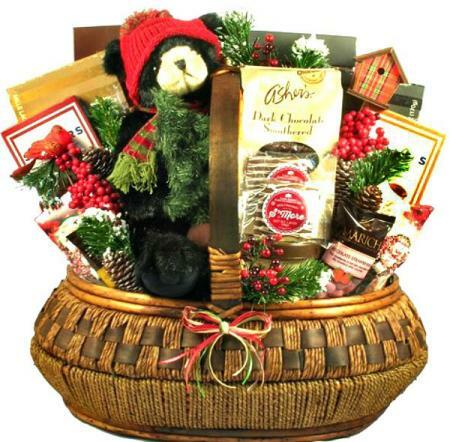 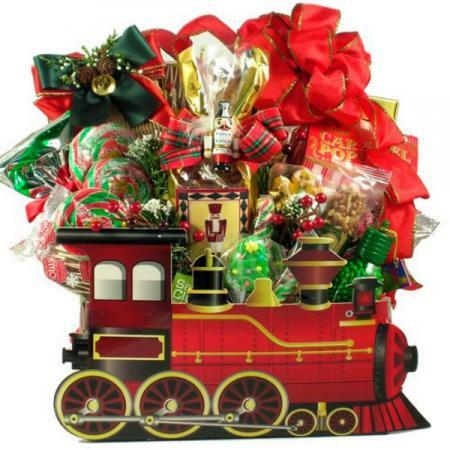 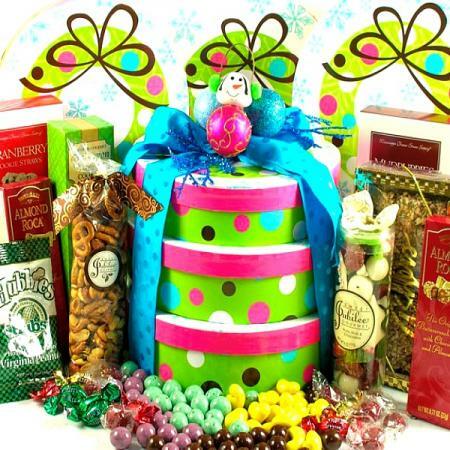 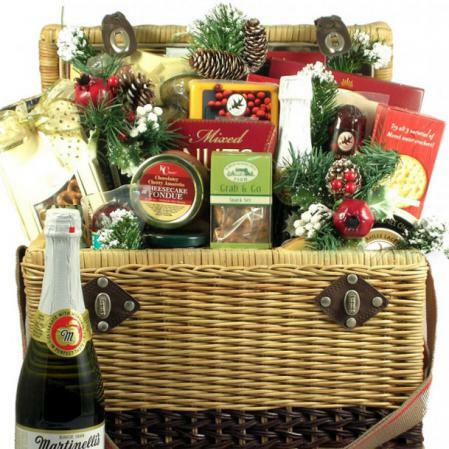 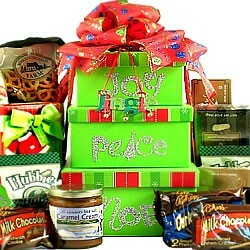 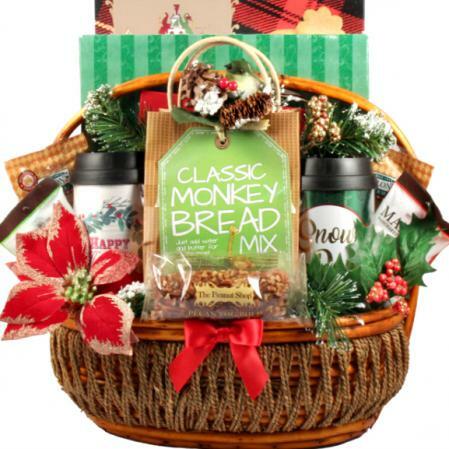 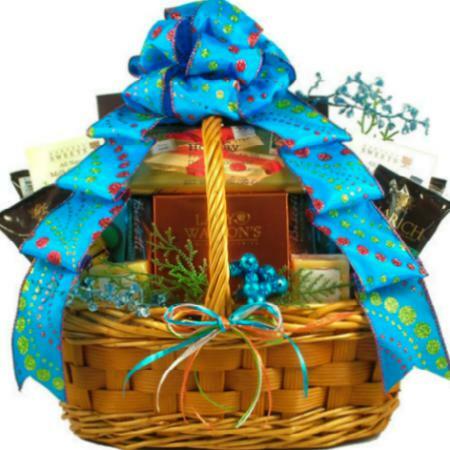 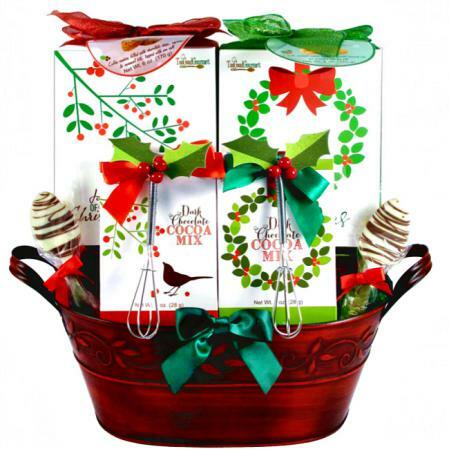 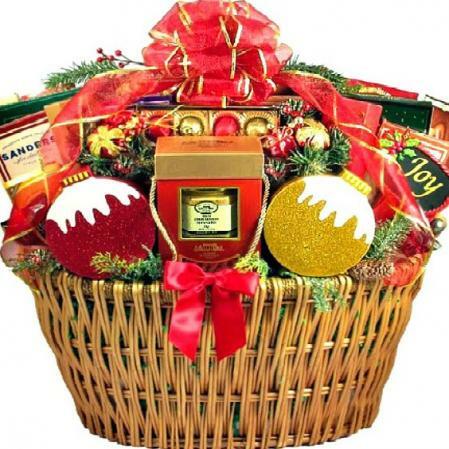 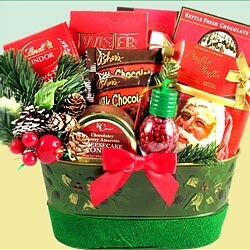 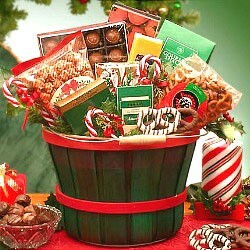 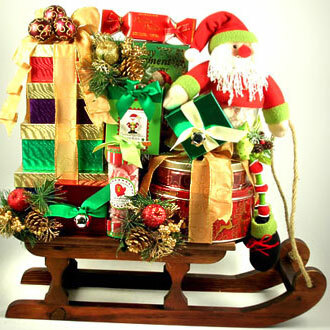 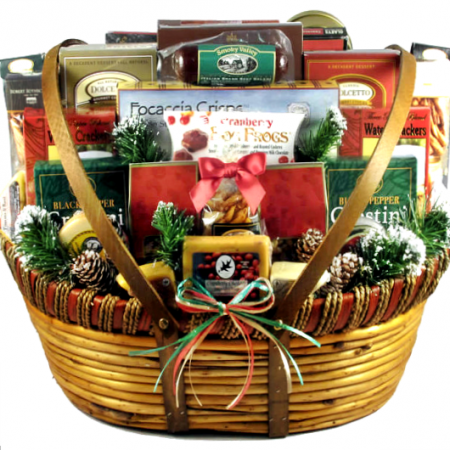 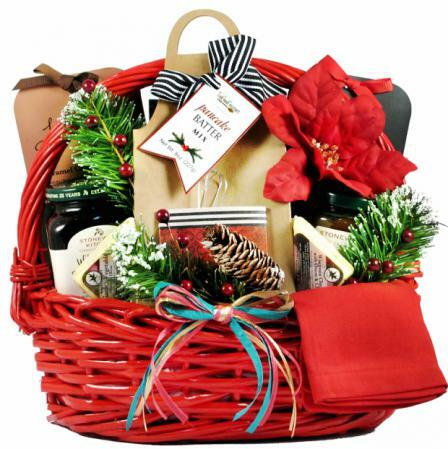 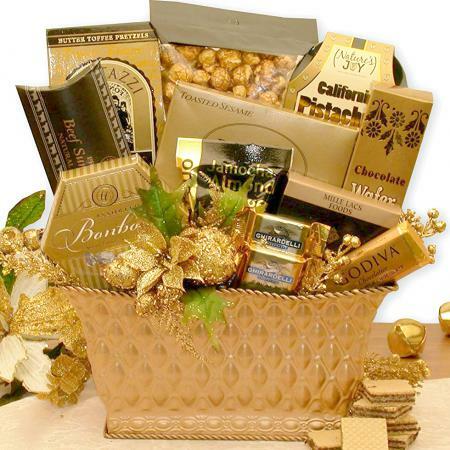 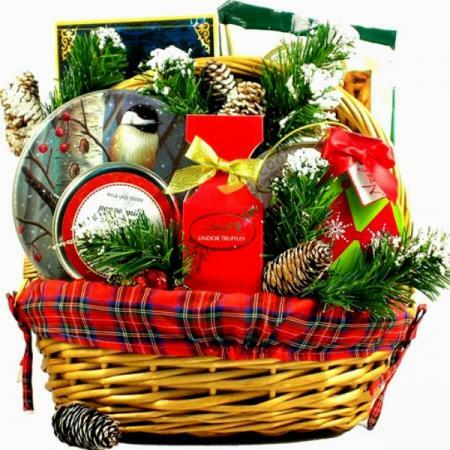 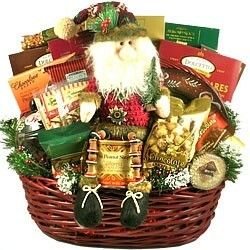 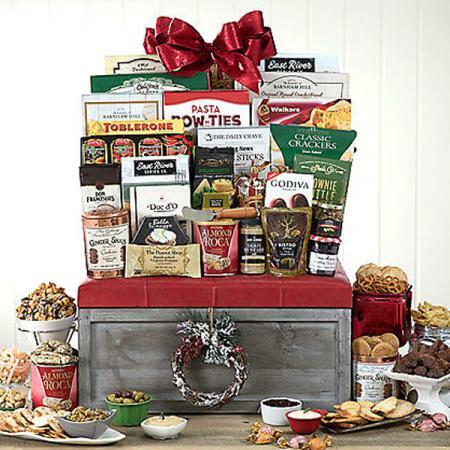 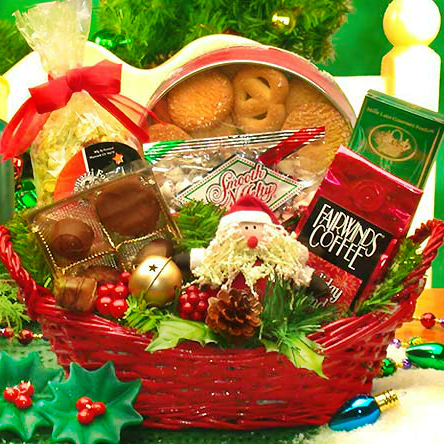 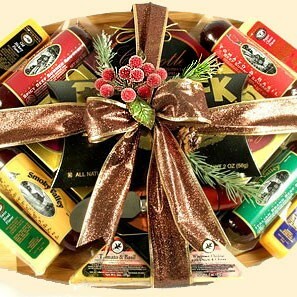 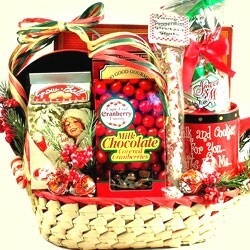 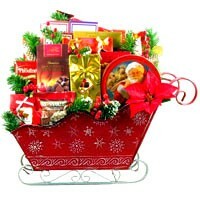 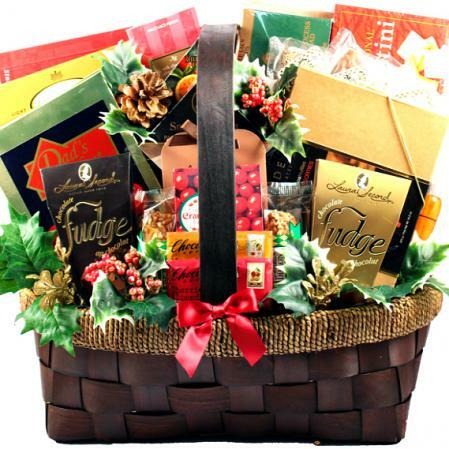 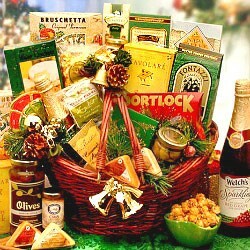 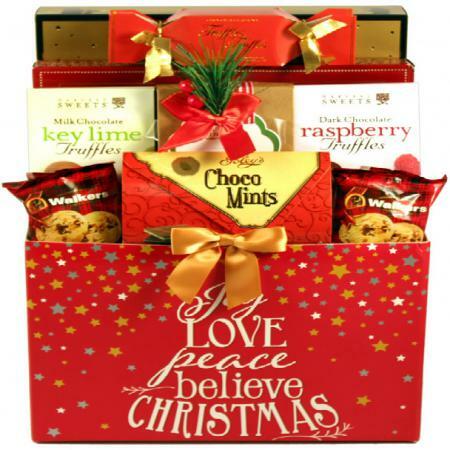 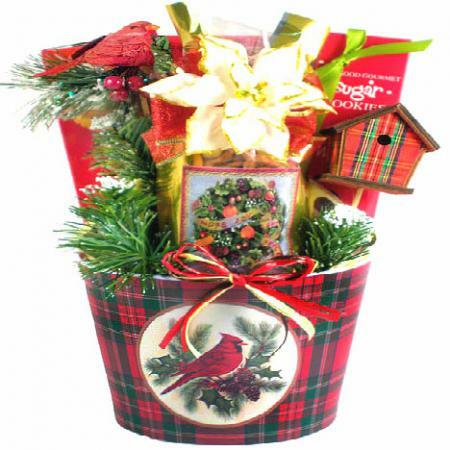 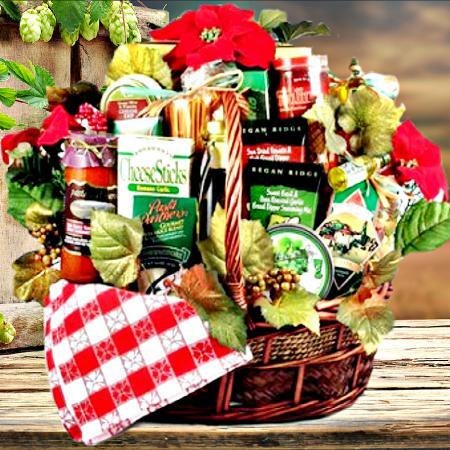 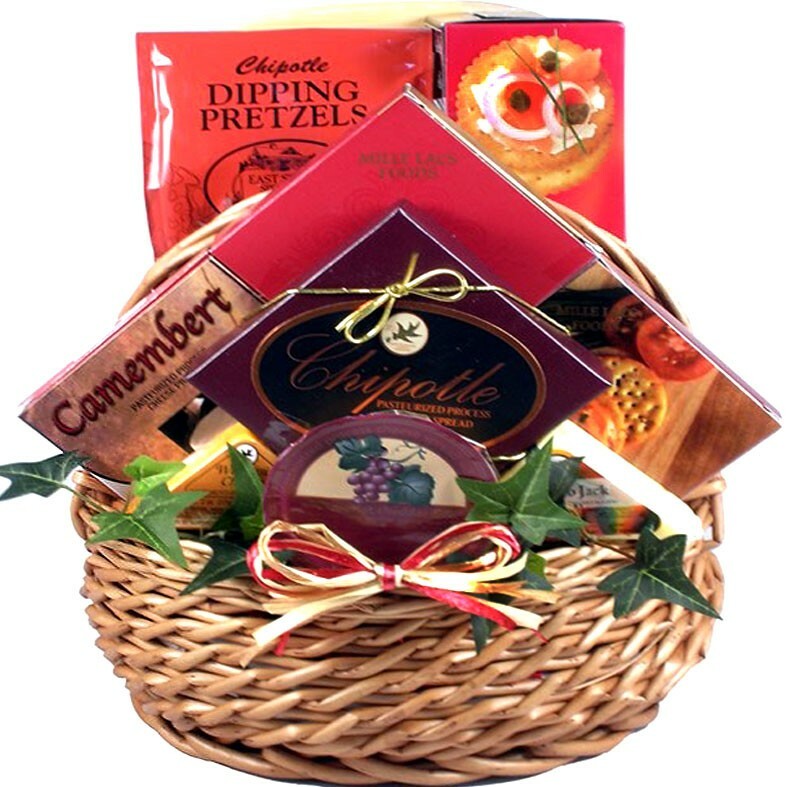 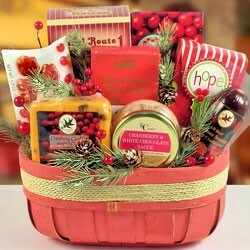 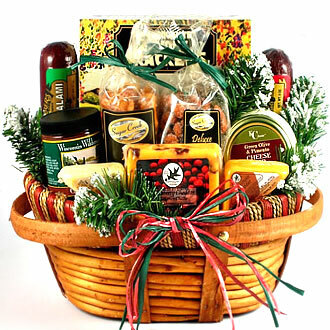 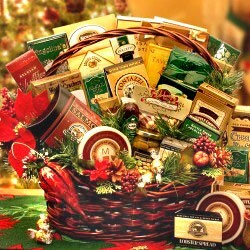 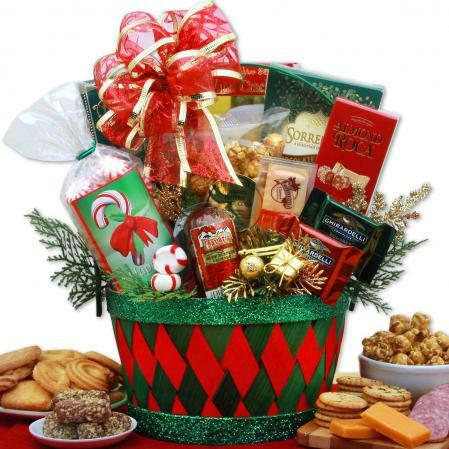 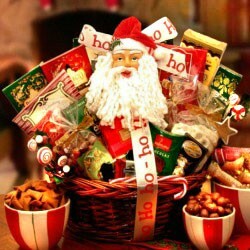 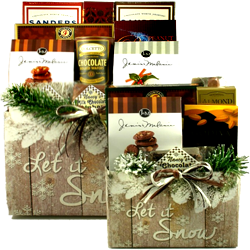 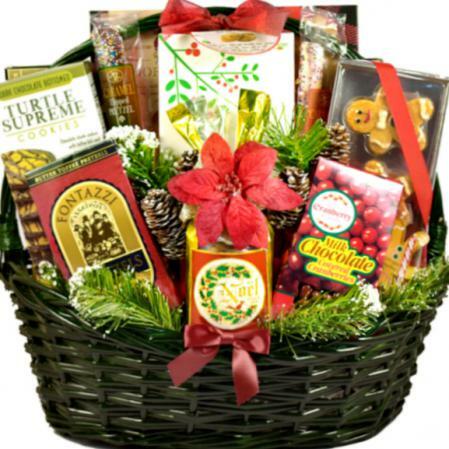 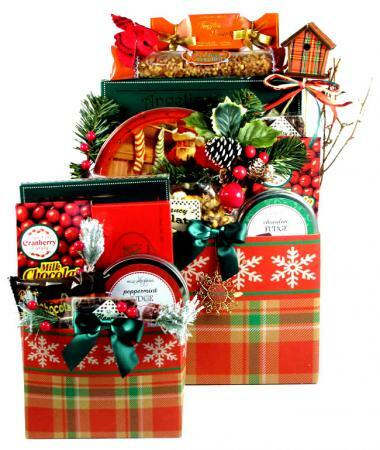 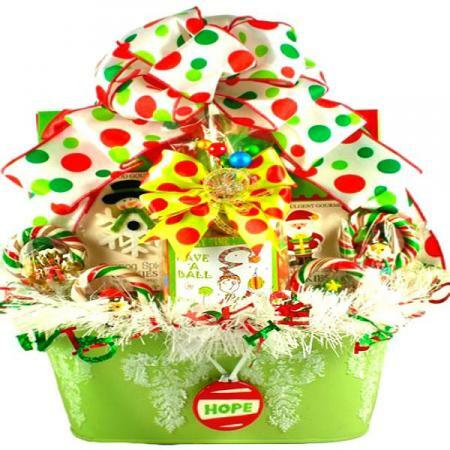 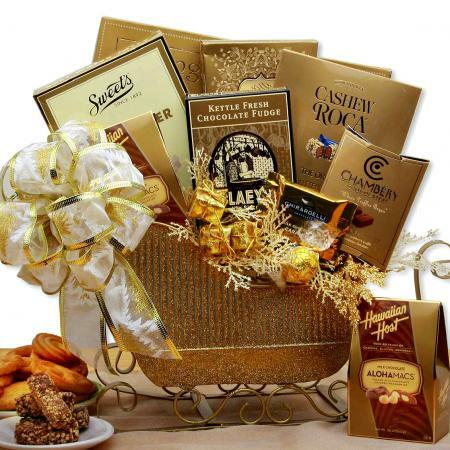 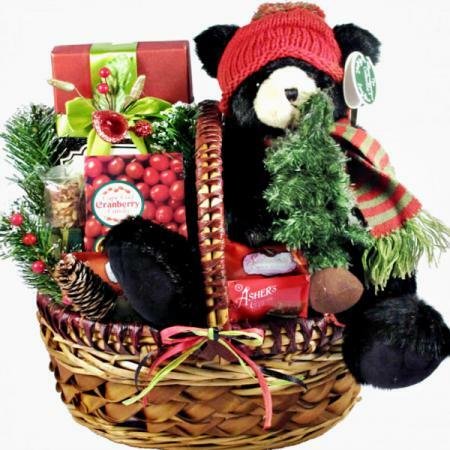 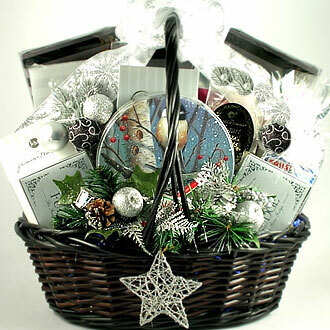 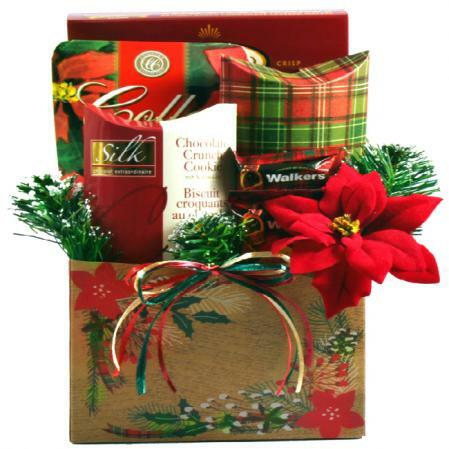 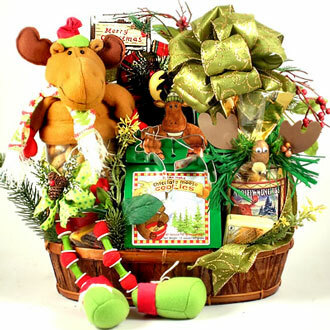 Whatever the reason or season, this gift basket offers something delicious for everyone. 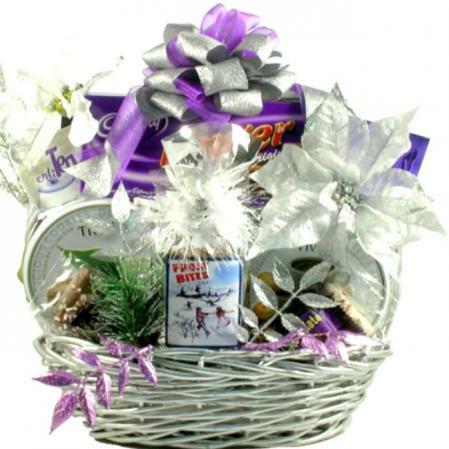 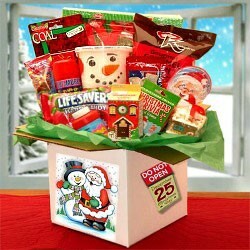 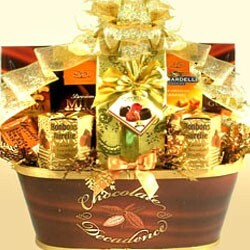 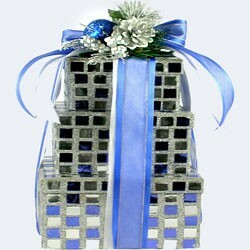 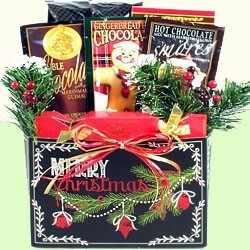 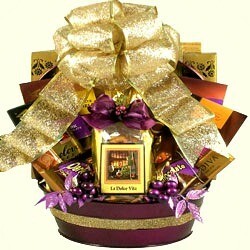 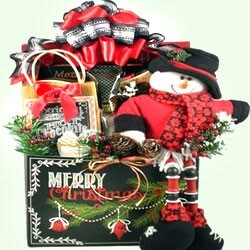 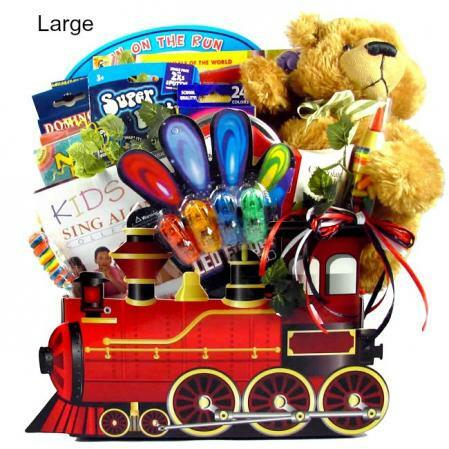 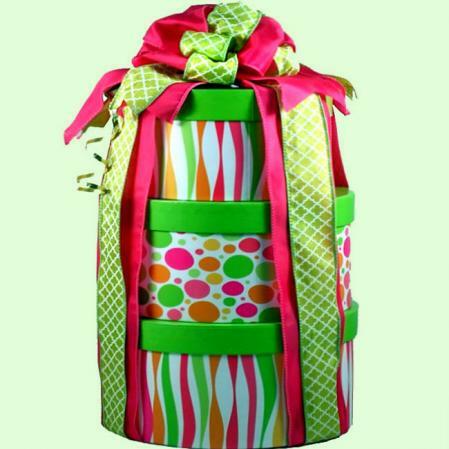 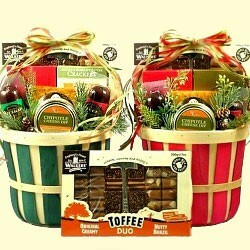 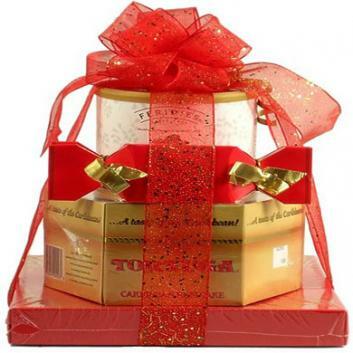 A GREAT gift to send for Christmas, Birthdays, New Years or as a gift to say Thanks, Congrats or Good Job! 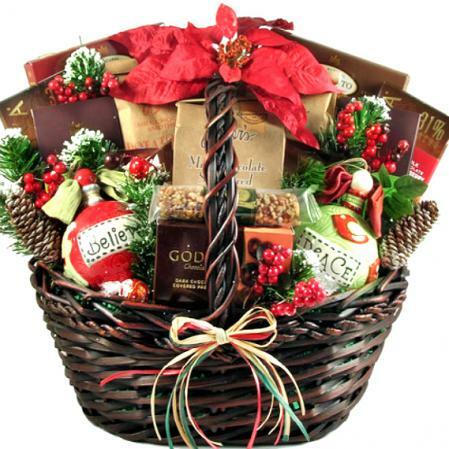 This is the perfect gift for everyone on your list.